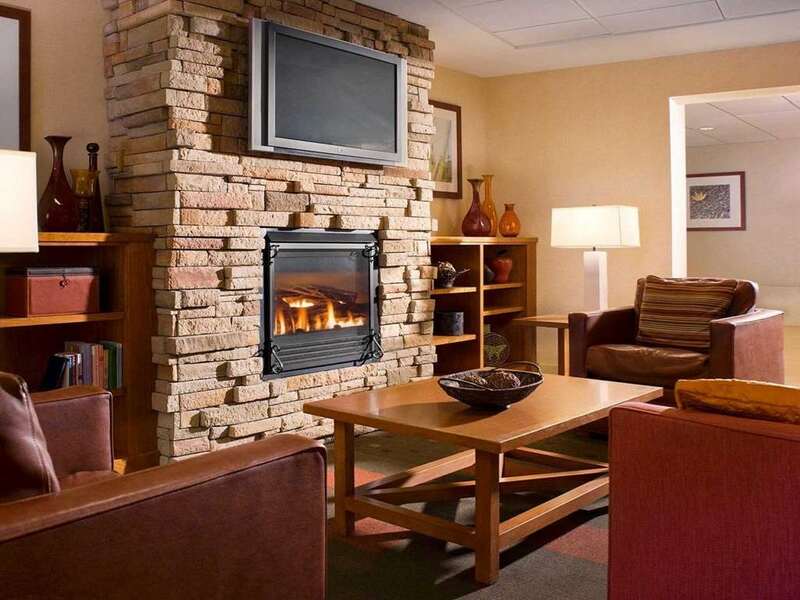 Get more of your money at the Quality Inn Manchester Airport hotel near Verizon Wireless Arena in Manchester, NH. This pet-friendly hotel is located near destinations like Currier Museum of Art, Palace Theater, Christa McAuliffe Planetarium, Bedford Mall and various restaurants. Enjoy amenities like free breakfast, free WiFi, free airport transportation, fitness center, meeting space and a business center with access to copy and fax services. rooms include HDTV, coffee maker and desk. Some rooms feature a microwave, refrigerator, sofa sleeper and recharge device. Also, earn rewards including free nights and gift cards with our Choice Privileges Rewards program. This property requires a 200 USD credit card hold for incidentals (Restaurant, Lounge/Bar and Pay-Per-View Movies). Local residents are prohibited from staying at this hotel. Parking is Complimentary the night of your stay. Long term parking is available at $10 per day.